Usually, I don’t advise anyone to use other websites as reference since they have different business needs and people need to understand their context and their strategy to be able to apply them properly. 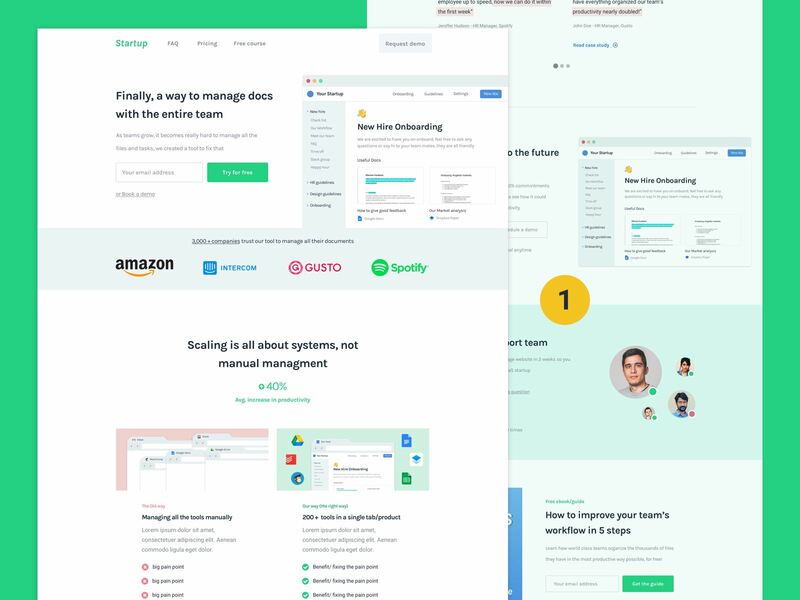 I’ve compiled the best examples of SaaS Landing pages I’ve seen over the years (1000’s of them) into actionable examples you can use as reference! 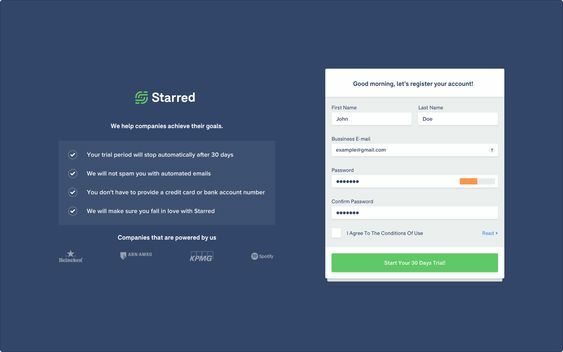 In this article, I also break down why they are great examples and how you can use them in your own SaaS website to convert more visitors into customers. Aka top of the page. This will be your first impression of your product and if you don’t get it right people will leave the page within a few seconds and not give you chance to explain your product. What makes a great header? Creates curiosity in visitors to learn more about the product as you can only fit so much info at the beginning of the page. 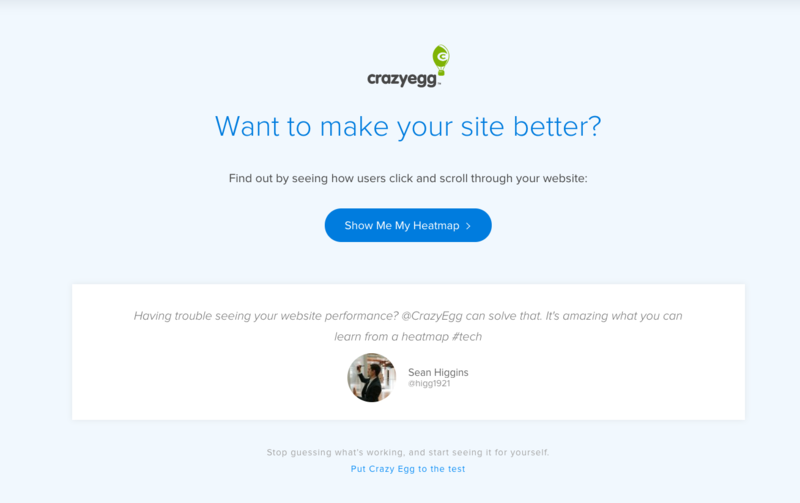 What I like about this header is that it doesn’t explain what CrazyEgg is right away, but instead, focuses on the problem it’s fixing! It also creates a bit of curiosity by not showing anything else about the product if you don’t click the link at the end. 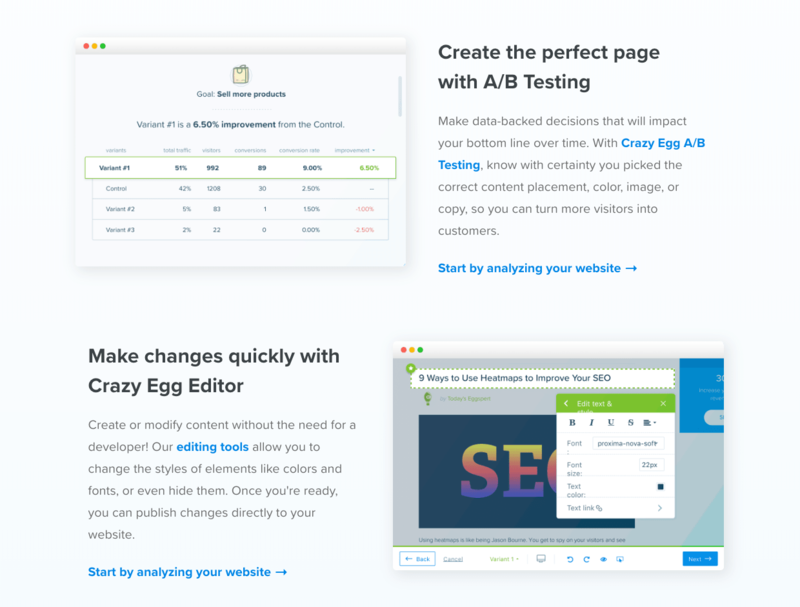 This can work very well but in CrazyEgg’s case their Landing page is an article (as they do a ton of content marketing) so they have bit more trust of providing some value first in their articles and relating their tool as the solution. AI-based products usually have extremely hard to understand pages as they are written by their technical founders especially in the early days. 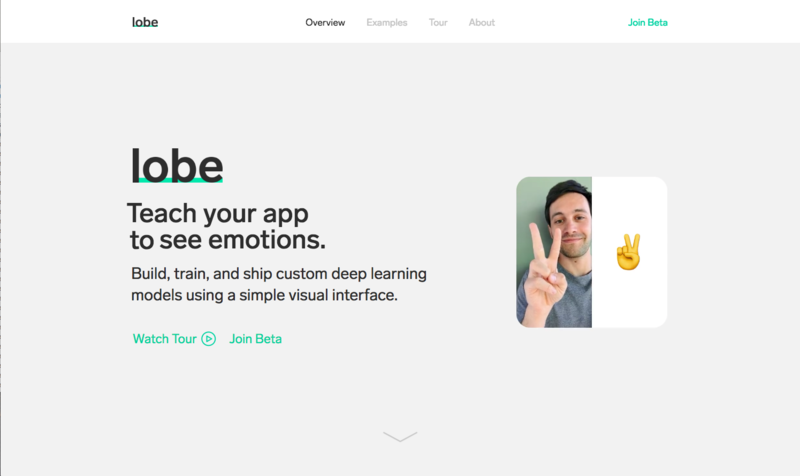 Lobe.ai is the exception to this rule, this is the best explanation of an AI product I’ve ever seen!! You can see exactly how it works and it’s a great example of using great visuals to explain things by themselves and using some text to provide a bit more context if people are interested. They rely a lot on gifs so you need to check the live version to get the full picture. This a very simple header and to be honest, it doesn’t even provide a lot of context in the title. The great takeaway here is the preview of the video explanation that the founder did which creates a TON of curiosity to watch that video. Sometimes is 100x easier to explain the value of your product with a video but still extremely hard to get most people to watch it, using a preview is a great way to do it! 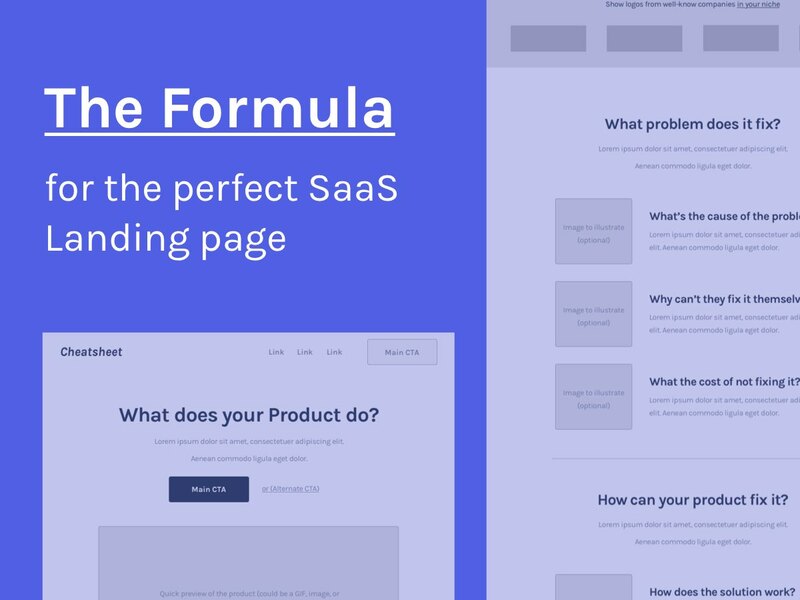 The entire website is a great example of a great funnel for SaaS startups, if you look at the details they are doing an amazing job. You can understand the value proposition from the title and the video on the side. 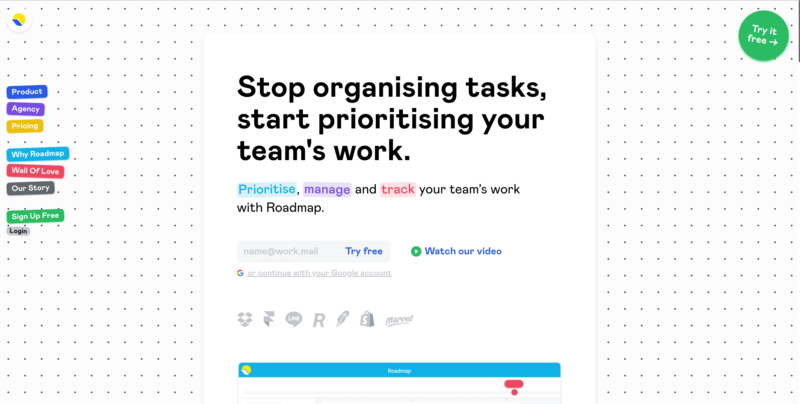 It’s one of those amazing examples where you can see the value right at the top of the page (#goals). 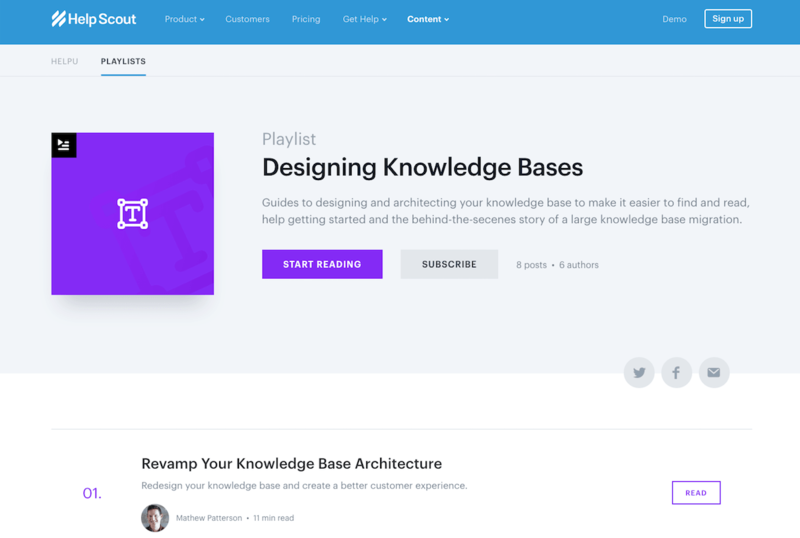 Another thing that I liked is offering a webinar/course to educate people on their product as a scalable way to do demos and convert them into customers (although it’s in German and I can’t study them…). 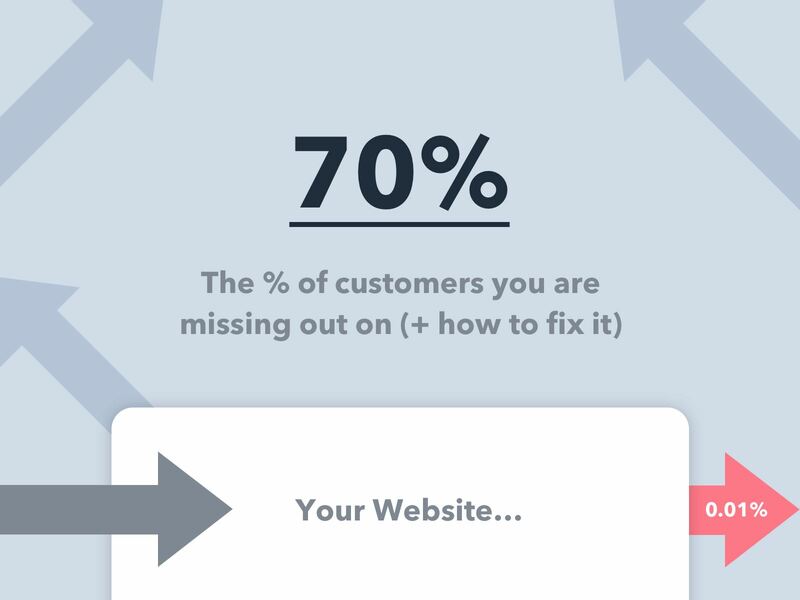 Appropriate CTA’s are extremely important in a Landing page! Most likely, your visitors are not ready to convert right away so dividing them into groups and answering their objections throughout the website is an amazing way to convert as many of them as possible. This is a great way to remind your visitors of why they are here and what value they are getting from a free trial. 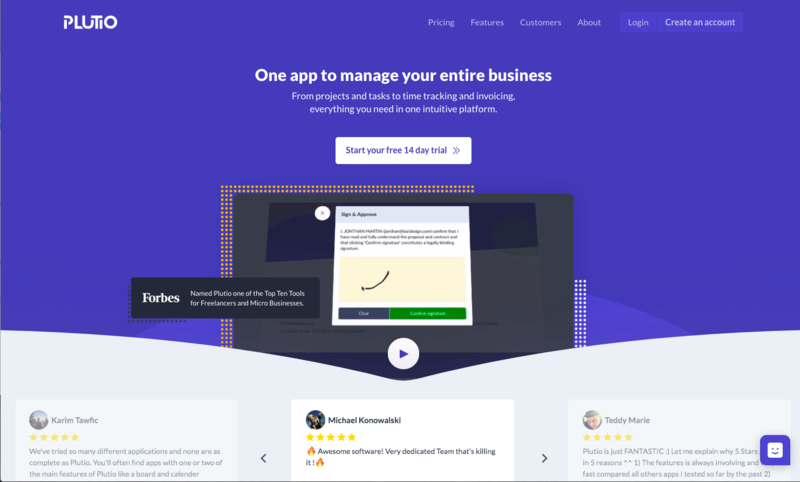 You could also use the exact same layout to schedule more demos (especially for high-ticket SaaS). 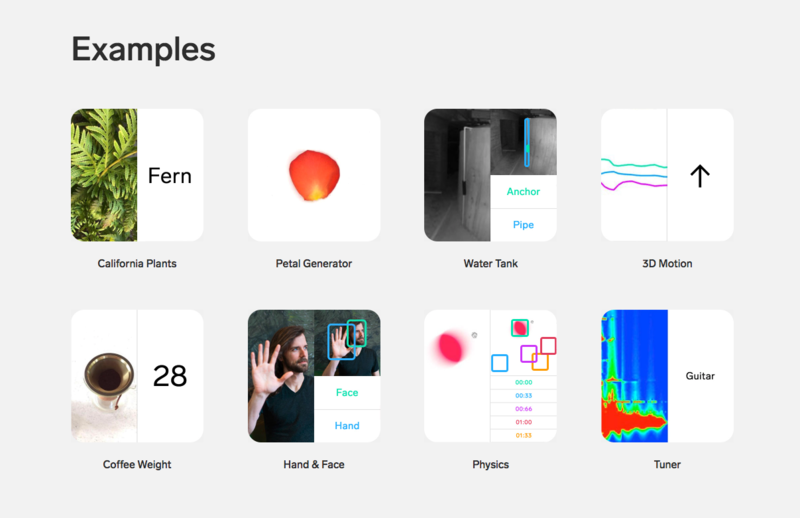 At the end of their landing page, you’ll get a bunch of examples of how you could use their technology for different applications. They could have used these pages to find out which use case people are more interested in by tracking which pages people visit more. Drive targeted traffic depending on the niche/application and make the product fill 100% tailored to that niche (which converts way better). Use retargeting ads to convert people that have been on a certain page with a custom campaign depending on their niche. These CTA’s at the end enable them to control your journey around their website. 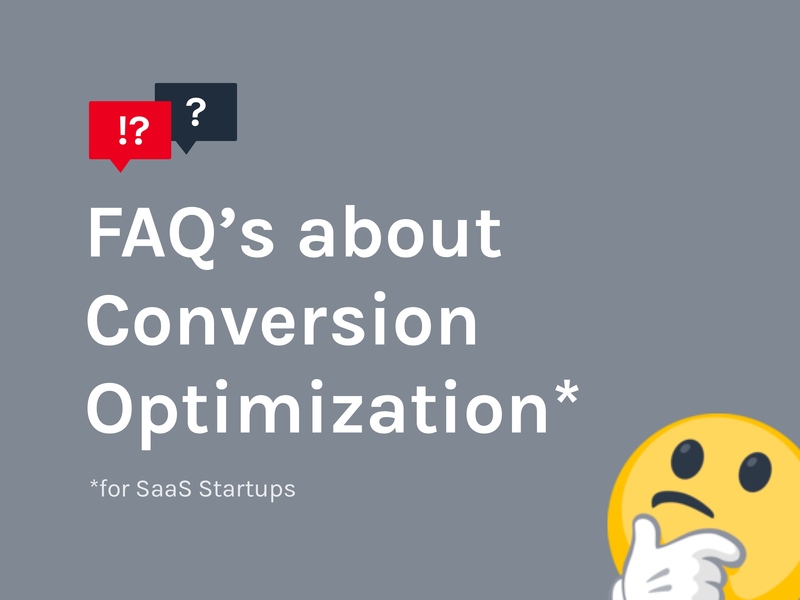 Basically, you could convert right away (if you are ready) or you could go from a cold visitor (who doesn’t know anything about their product) to knowing exactly what they do, what results they can get, how much it costs and a bunch of success stories to convince you to convert. To be honest, it’s very similar to the strategy I use at the end of my articles (as you’ll find that later). 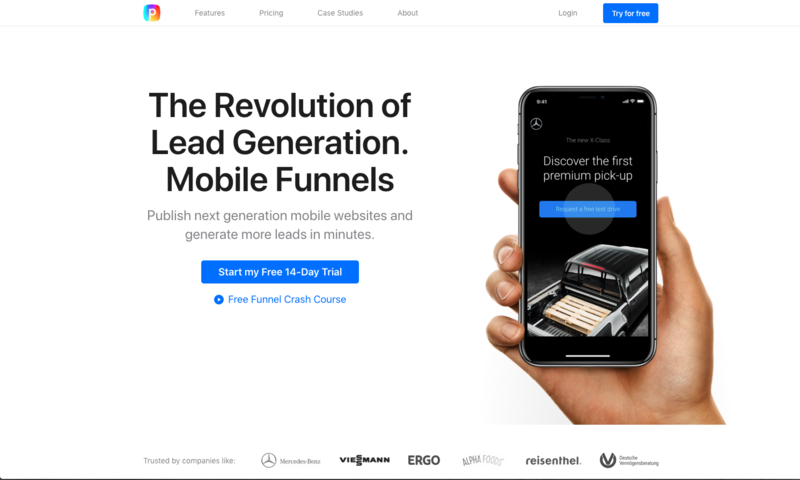 This enables me to make cold visitors binge read my articles until they want to jump on a call to give me $$$ to solve their problems around conversion/funnels. 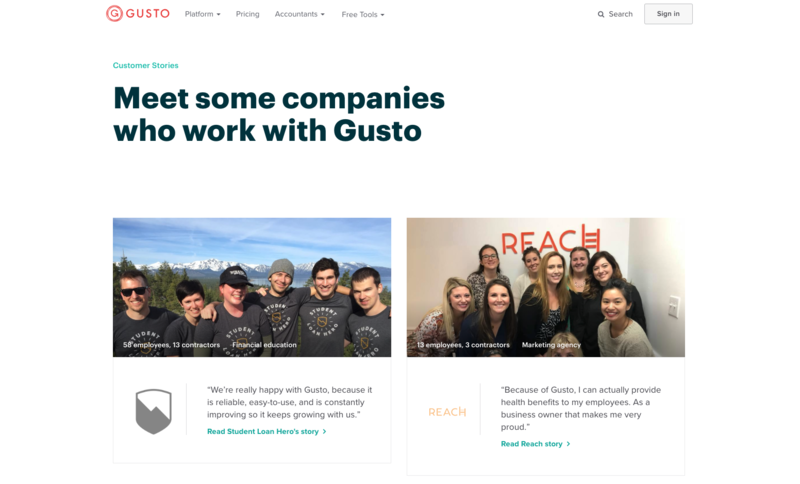 These guys have a ton of great content to educate potential customers on how to fix their problems and at the same time show exactly how Helpscout can fix them (aka amazing content marketing). 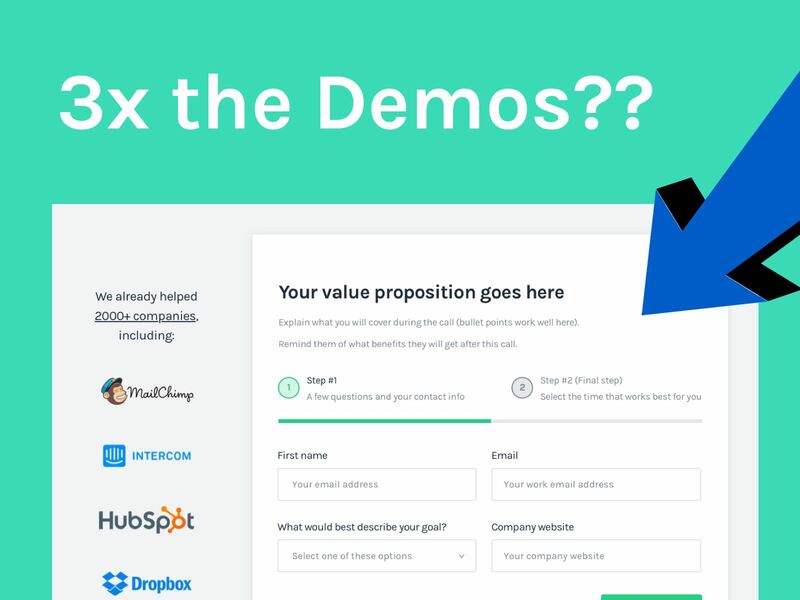 On their Landing page, they have this CTA’s where you can get some free training and eventually make you opt-in with your email for some of their content. 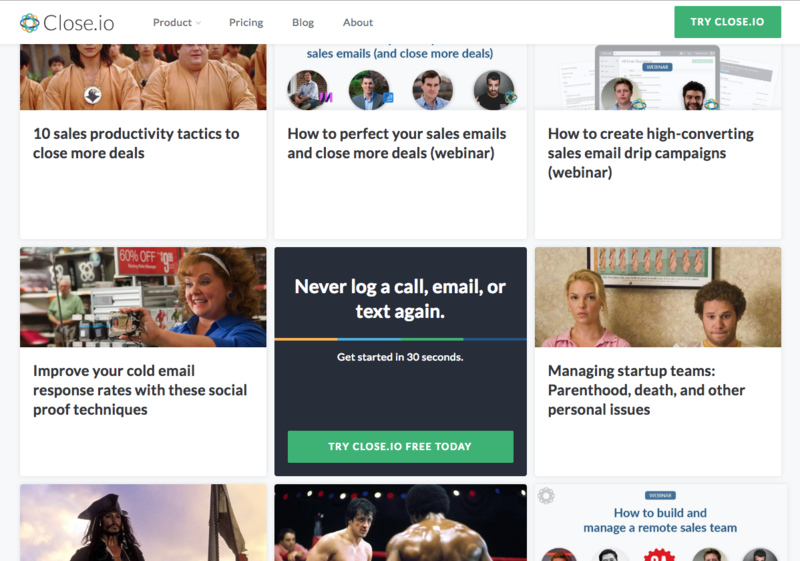 They can later use a drip email campaign to warm you up until you get a free trial or a demo. But why should you educate these potential customers? Providing value for free creates a ton of trust. 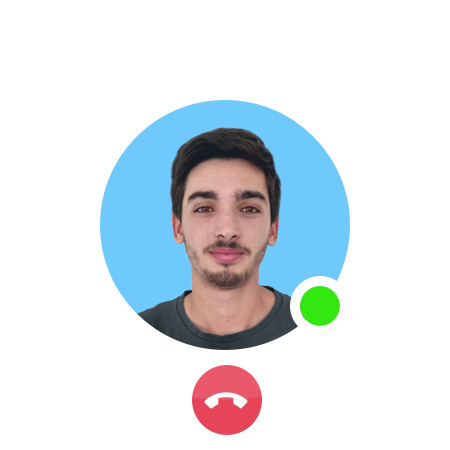 You can get people to opt-in and convert them long term because these are people that would otherwise not convert right away (and you’ll probably never have another chance to convert them). An educated customer understands the value you provide and it’s more likely to convert, stay an active user and know how to refer your product to their friends! Testimonials are completely overused nowadays...Everyone is either using them or faking them! What makes for the ultimate social proof? It’s relatable. 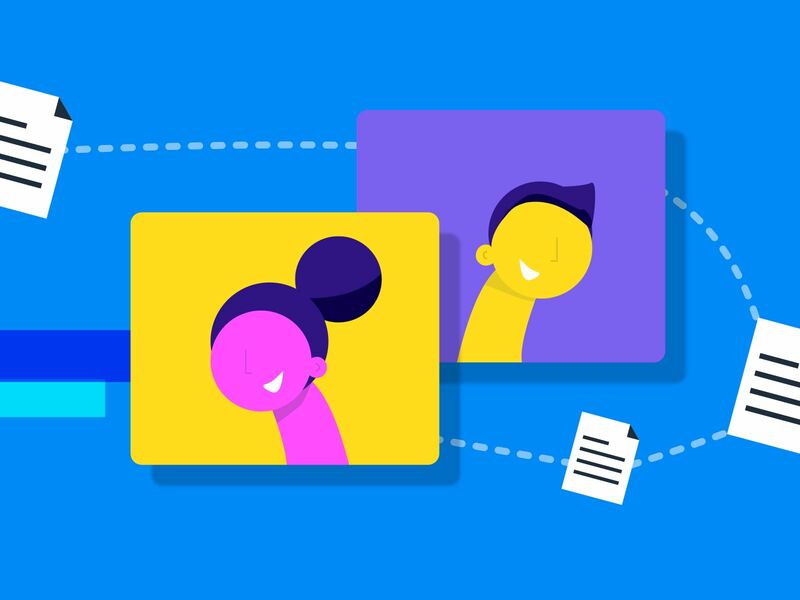 People want to see social proof from people they can relate to, otherwise, they can’t see themselves getting the results and value your product can provide. It’s believable. Sometimes it’s even better to use some amateur videos or interviews as they are more believable than some text on the landing page (which is also easier to miss while scrolling through the page). It’s result driven. 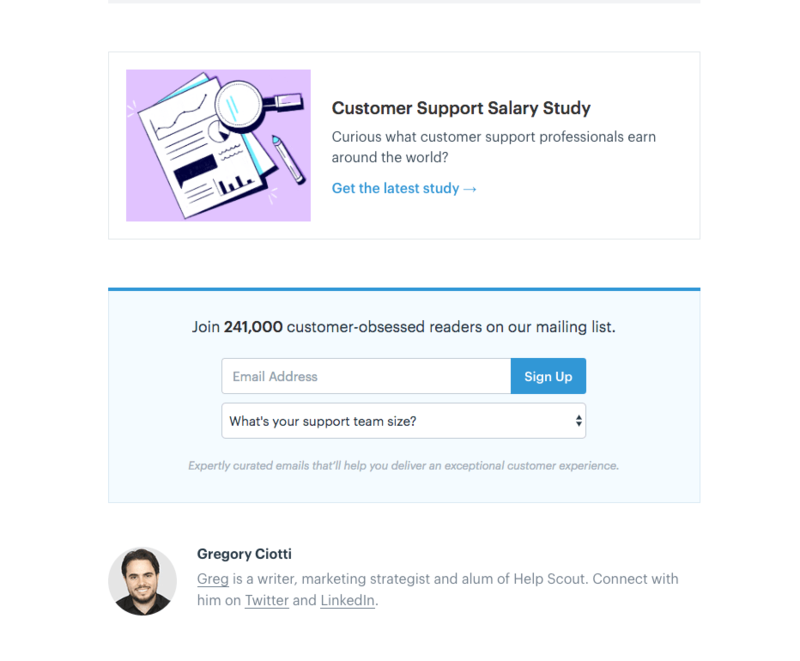 No one cares about how awesome someone on twitter thinks your product is...You need to write result driven testimonials and highlight the benefits from the rest of the text (Example: This got me 340% more leads in 2 months”). These are great and they appear right below the header, that’s the way to create some proper authority! Since they created this much authority at the beginning people will perceive their explanation of the product differently and are even more likely to pay attention. 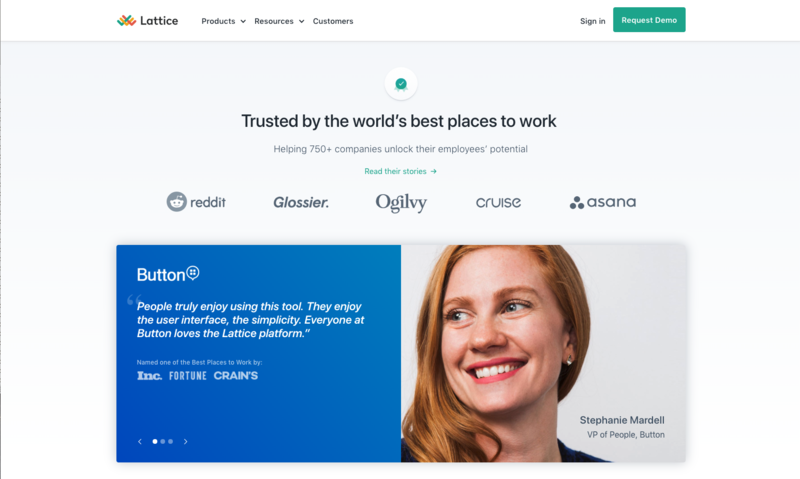 Lattice.com - Great social proof! 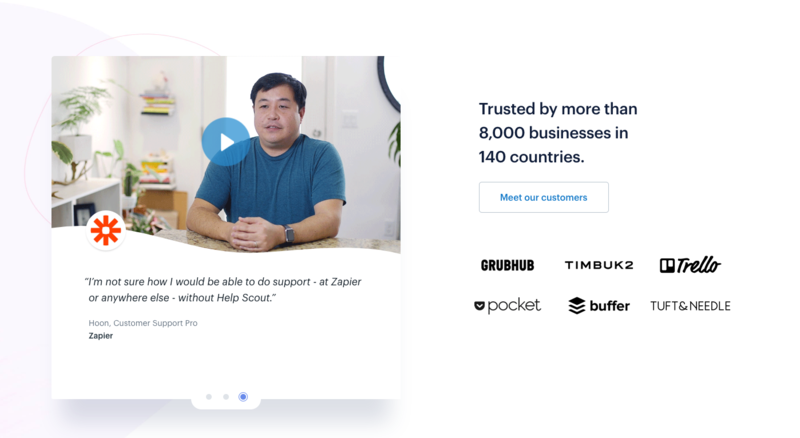 A great example that shows the thousands of customers they have and the big companies they have helped but also focuses on individual customer stories that are easier to relate too. By focusing on one case study or testimonial at the time it increases the chances of people actually reading it and not be overwhelmed by a ton of testimonials at the same time. That’s a proper result driven case-study! You’re supposed to show exactly what results you could create for your potential customers as no one likes to be the one taking all the risks and not getting results. Your potential customers need to believe they can get the same results otherwise there’s no point in signing up. A VERY small and unconscious detail but one with a ton of power! Not explaining the product in a very clear and simple way is something a ton of companies get wrong! Here are a few rare examples that are very direct, clear and easy to understand. 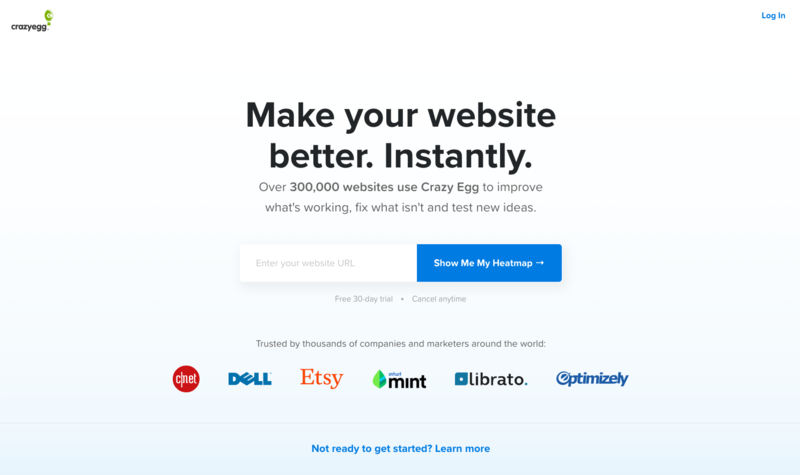 They show exactly the pain points their potential customers are having with other tools and showing how easily they can do that with CrazyEgg. Each section also links to a video demo so visitors get the full picture of how it works. 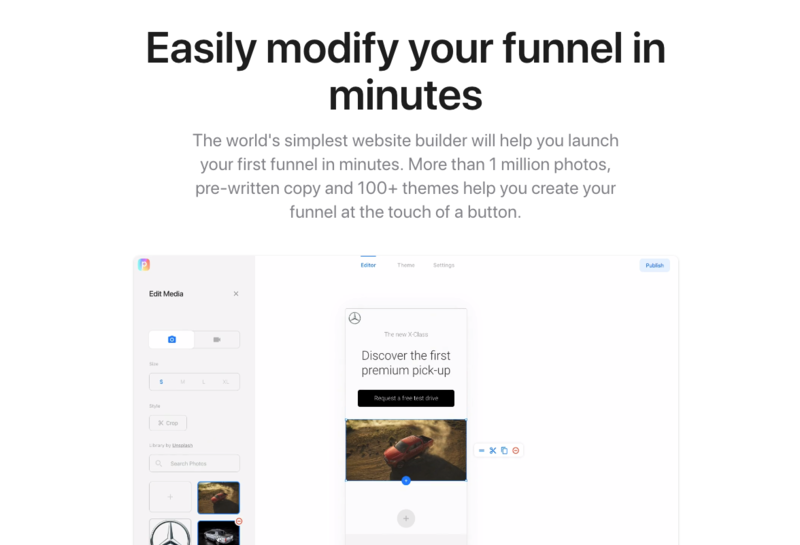 Just with this gif of someone using their product you can tell extremely easily that this is a tool where you can create some mobile funnels inside your Instagram stories or ads. This is one of the most interesting ideas I’ve seen lately! Basically the website as a limited width so it forces you to scroll down and read most of the website without any distractions. 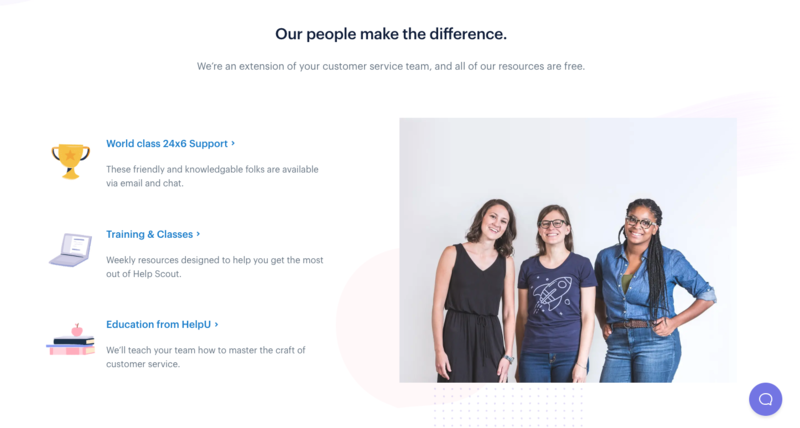 If you have customer personas with different needs or use cases it’s extremely important to use your Landing page to split your audience and provide them with a tailored message. Airtame splits their visitors into different use cases as you can see above (Business + Education). 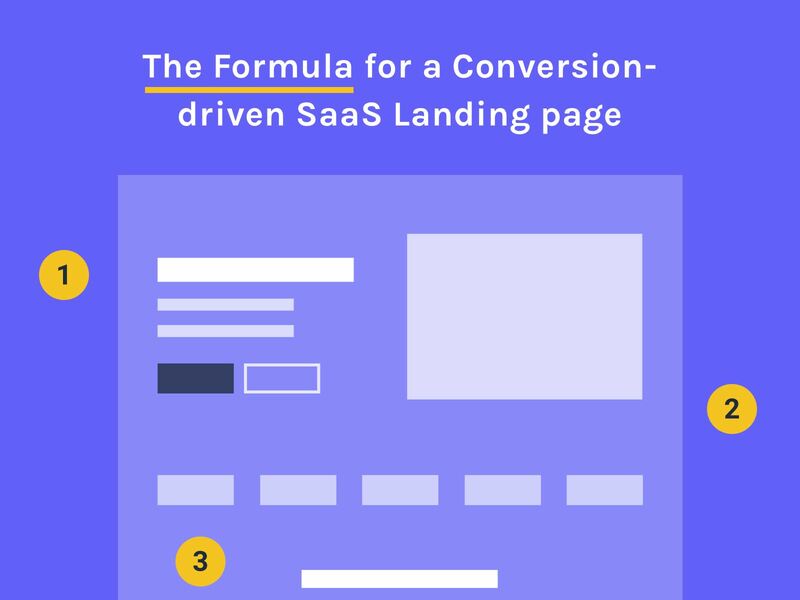 You might be thinking...What does Content Marketing have to do with a SaaS Landing page!? The whole point of content marketing is to get traffic and attention to your product which is (or should be) aligned with the content they are reading from you. Here are a few great examples on how you can do it properly! Enabling people to download the pdf version of a huge guide and getting their email address as a result. They can use this opportunity to send them a drip email campaign to make them convert long term. Here we have the newsletter acting as another way to get their email address and also a singular CTA to read the next article. This controls which articles they read (while also providing the value they need) so they can educate their visitors until they want to convert. 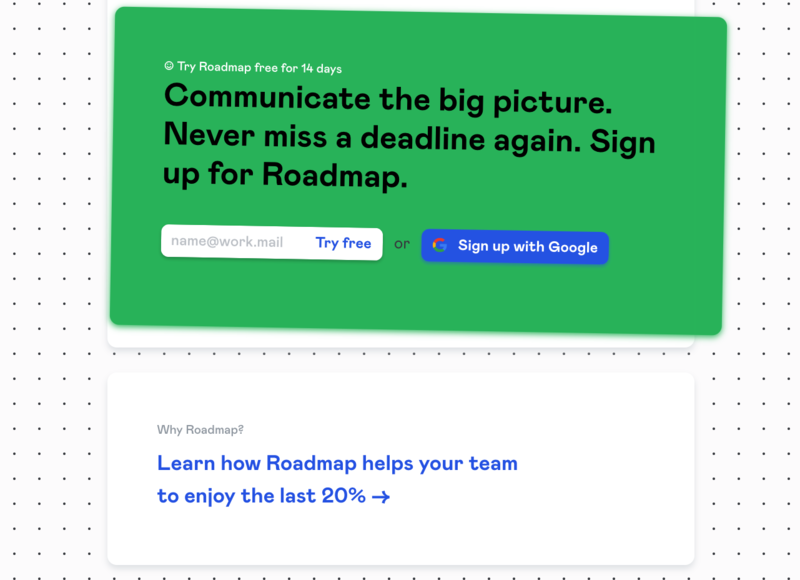 Using a similar tactic as the example above, it reuses the content they already have and delivers it in a very step-by-step “guide” so they can control what people read until they warm them up for a free trial or a demo. This is a great way to take advantage of content marketing as it creates the curiosity to go from an article to checking out more info about their product and convert some of their visitors. If you use content marketing to get traffic I would strongly advise you to add a section like this at the end of every article so people can learn more about your product. This company offers a TON of free resources and they probably get a ton of potential customers on their website that want to learn more about sales. They then use CTA all around their blog to get people on a free trial of their CRM. Adexpresso - Making people read more until step 4 where they can show their product. If you notice the numbers on the side you can see that this article belongs to a bigger guide. 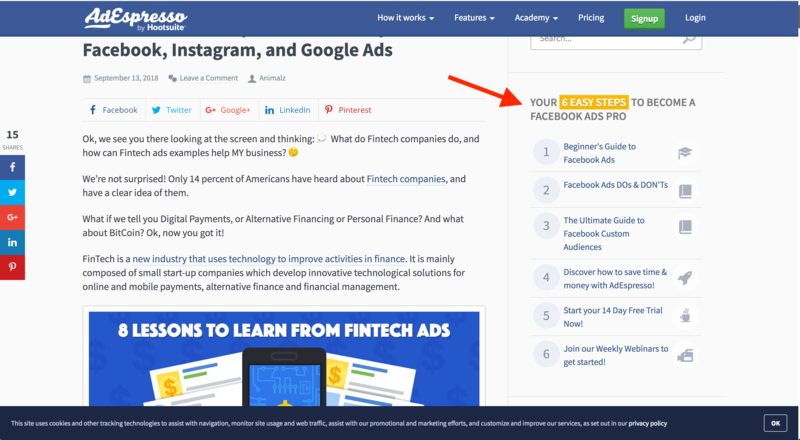 This way they not only control what people read but also educate people about Facebook ads, once they understand the ads enough they would be WAY more likely to give AdEspresso a shot (as you can see in step 4). Whenever you are looking for reference for your website be EXTREMELY critical about the context that page was made plus you don’t even know if it works! I did my best to compile the best examples that you can take action right now and the goal is for you the ignore all the noise on the “Landing page inspiration websites” and use something that is actually proven to work. Every case is different and context is everything. 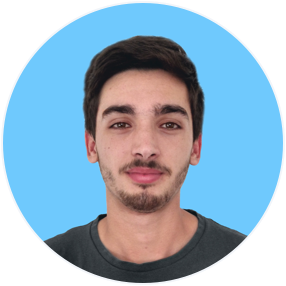 Do you want a pretty page or a predictable system that turns your visitors into customers and really scales your customer acquisition? If you choose the latter let’s hop on a call to see what’s really going on with your strategy/funnel see and if you qualify to work with me. If that’s you just schedule a free strategy session below. Schedule your free strategy session here.